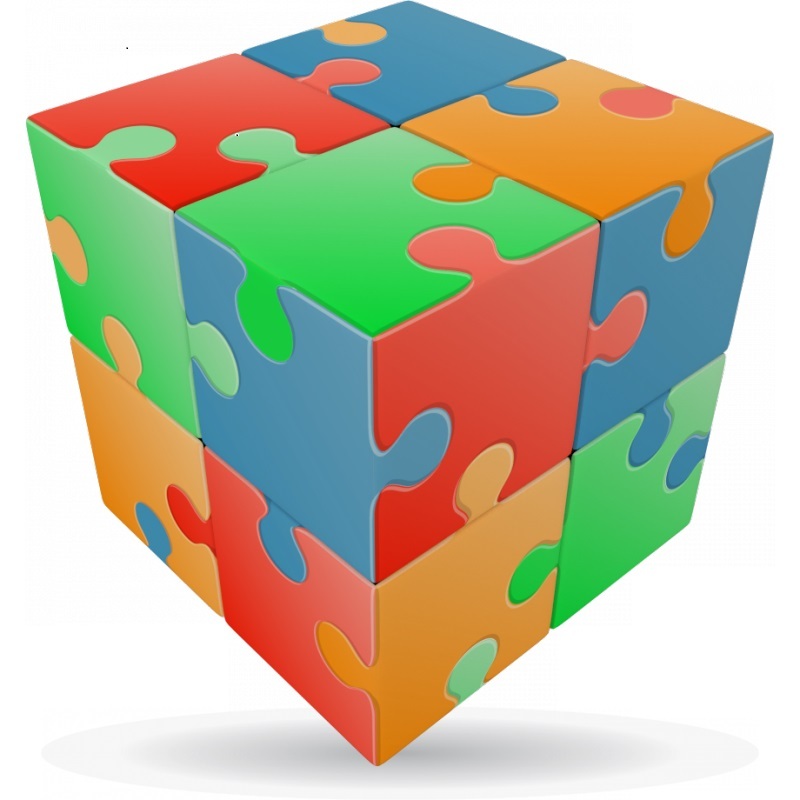 All kids love jigsaws, all kids love puzzles and all kids love cubes. This is a simple yet very appealing design, perfect for kids of all ages. Size 5x5x5cm. This product was added to our catalog on 12.10.2016.